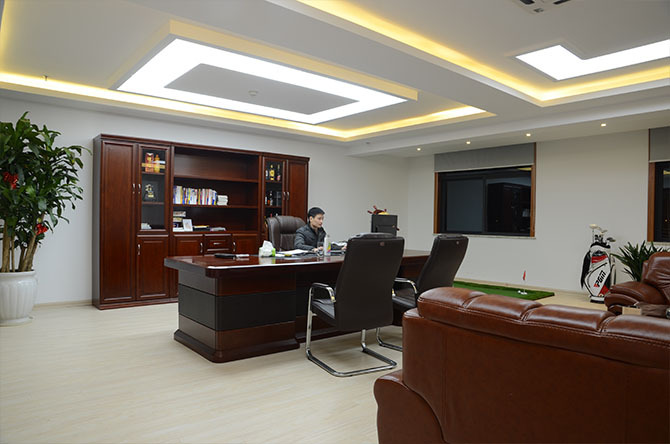 Yiwu Xiandai Trading Co., Ltd is a professional trading agent based on the largest China general merchandise trade and distribution center --- Yiwu City, where is well-known for its int'l trade market. We're aiming to be your professional, experienced, honest and trustworthy expert agent in China. 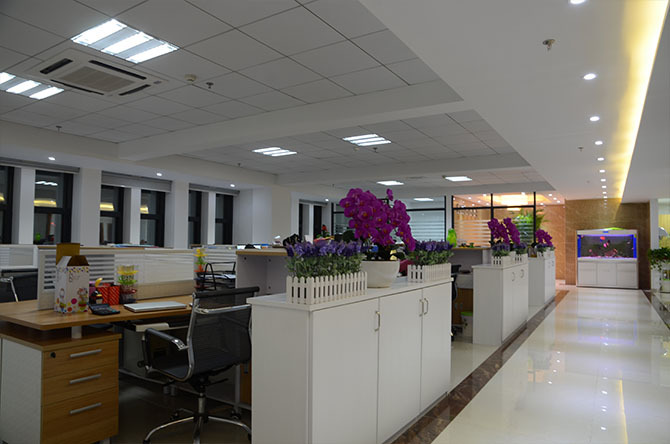 Xiandai, also known as HSIENDAI CO., LTD, has many years of experiences manufacturing and selling locksmith tools, lock pick sets, transponder key shells, remote cases, auto programmers, key cutting machines, auto diagnostics, and etc since 2010. We're going to enlarge our business in 2017 to help you sourcing and exporting logo pen, promotional pen, tactical pen, and anything else in case we can help you. We're experienced to export different kinds of products to almost all countries. We are committed to build a bridge for buyers and suppliers around the world. We will provide you with professional advice and help, and offer you purchasing service with quality and competitive price to help accomplish your business trip. Though we are still a young company. 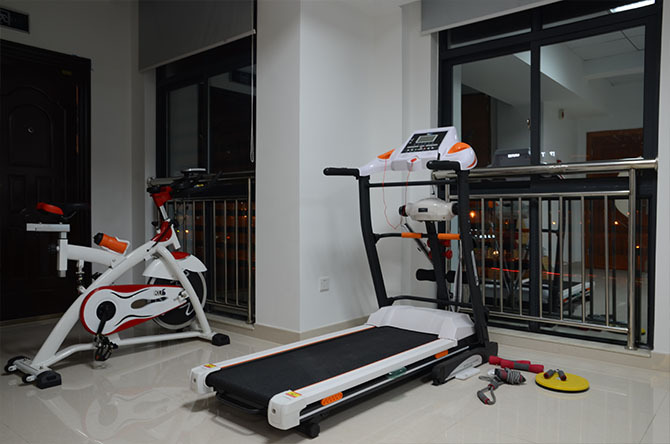 We are growing very fast in the past few years, because of the satisfaction of the customers. We have served customers from more than 20 countries from North America, South America, Europe, Mid-East, and etc.